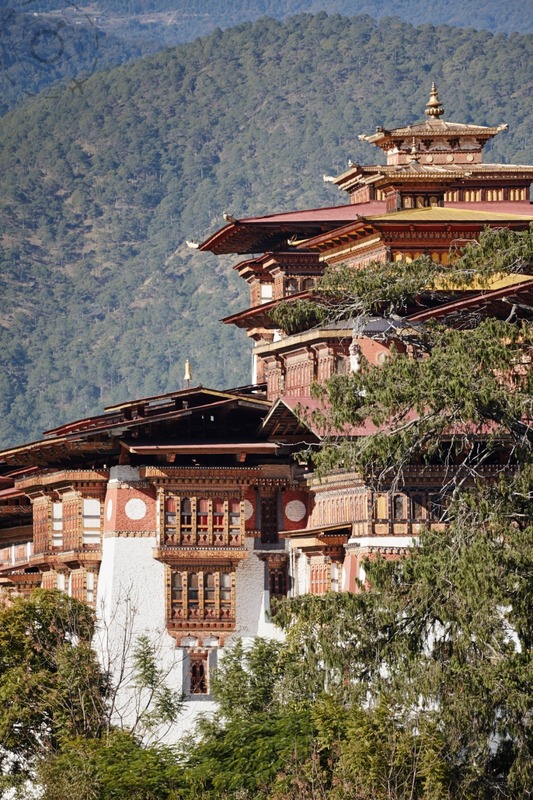 Everybody comes to Punakha because the Dzong is one of the most beautiful in the country, and relatively accessible to the cities of Thimphu and Paro. The road to Punakha is very good since the highway improvement project began and takes less than 3 hours to drive from Thimphu. 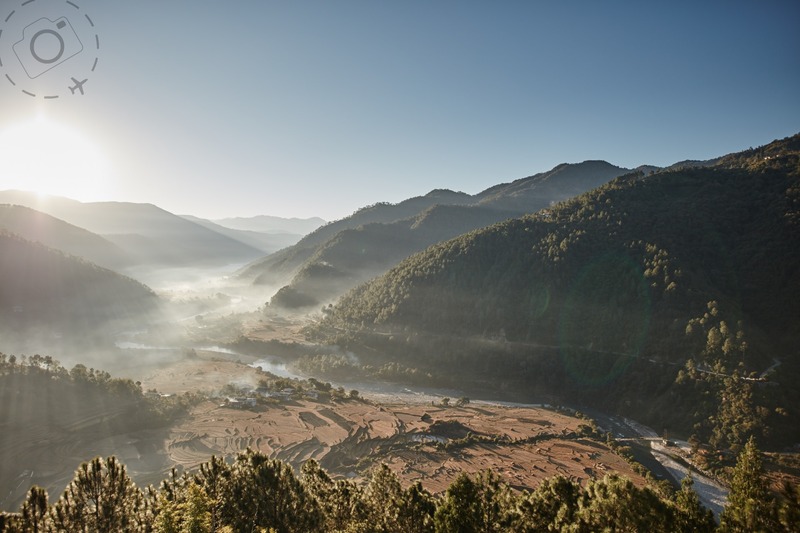 Punakha Valley is rich with rice terraces and enjoys a warm climate due to the lower elevation of 1500m. The dzong itself is one of the most photographed subjects in Bhutan and hosts a beautiful festival every year around February. 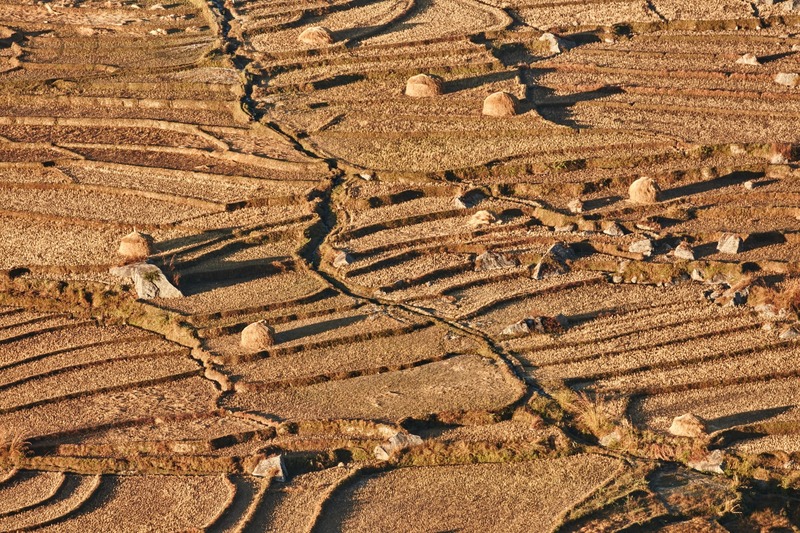 Even in early November you can still observe the rice harvest, making it a great destination to visit in winter time. The other highlights of the region includes the lair of the divine madman at Chimi Lhakhang, where phallic symbols dominate the village. I love shooting the town of Chimi in the early light, where the road to Lobesa winds up the hillside and overlooks the houses and rice fields. A little early morning mist makes the morning light perfect. 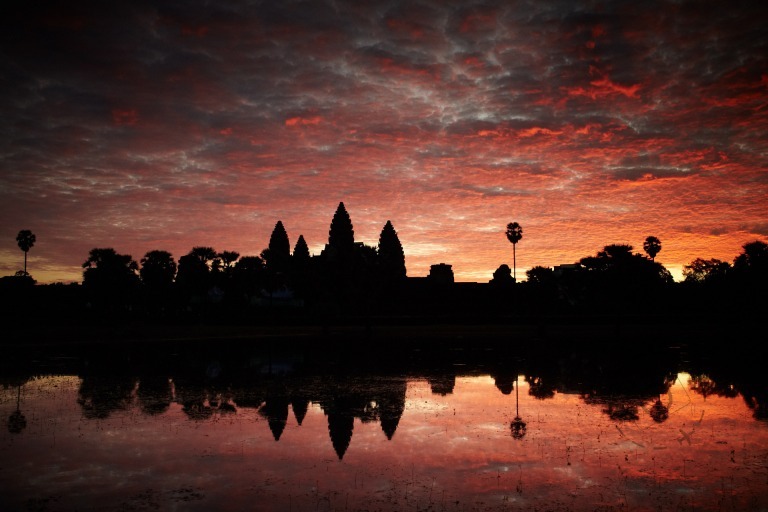 But none of these treasures compare to the sight of first light on Khamsum Yulley in the dry air of winter. Very few people visit this modest little temple tucked away behind Punakha. It’s a 30 minute drive from town along the Mo River before you reach a little side road that ends at the river and a classic Bhutanese suspension bridge. 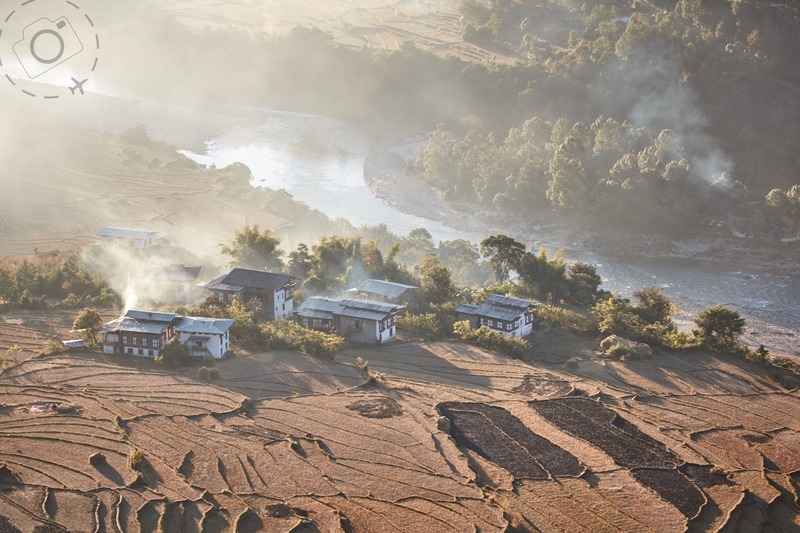 Guests staying at Amankora Punakha or Uma Como Punakha are within walking distance of the trail. Most people visit here early in the morning before the sun gets too hot, walking the gentle climb through rice terraces before hitting the mountain that embraces Khamsum Yulley. The last half of the walk is very steep and demands a few pauses to catch your breath. My guide, Rinzi, does the walk in about 30 minutes. It takes me closer to 60. 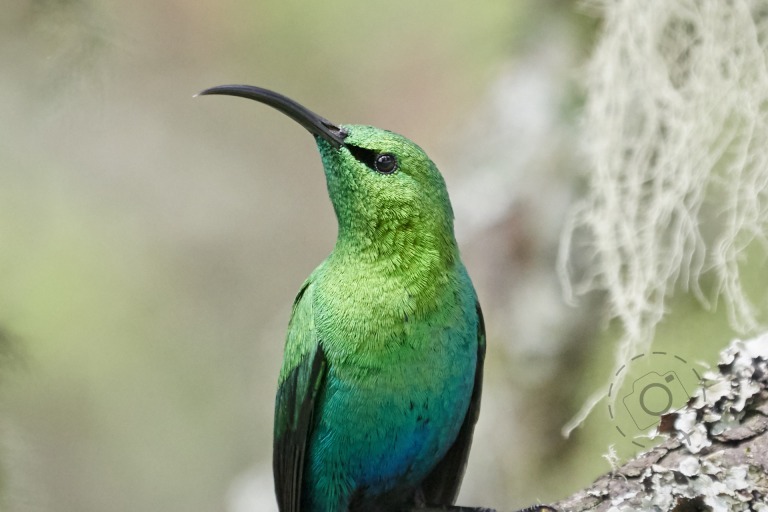 A small stream flows along the pathway and local Bulbul birds sing songs in between catching snacks. During the harvest season the terraces are busy with families working in the fields, and provides lots of photographic inspiration. 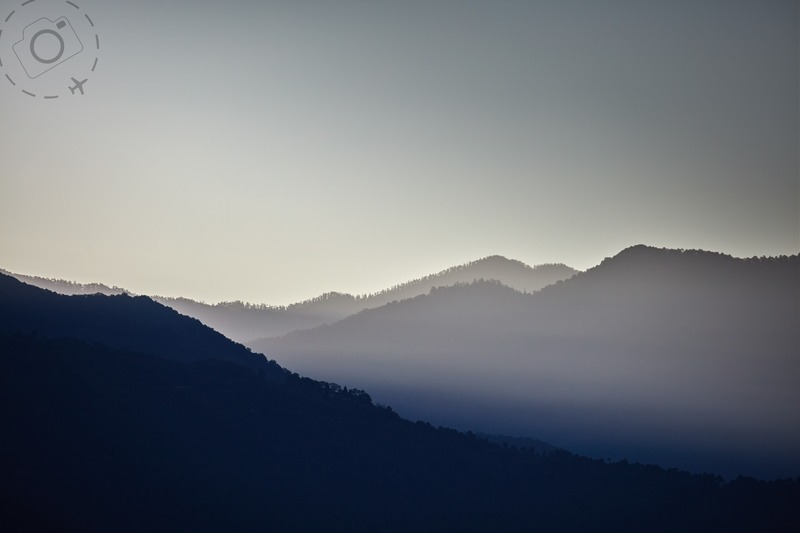 In summer or spring your chances of getting a nice clear morning to catch a sunrise are greatly diminished, but in winter the valley is typically very clear and dry. On the cooler mornings a low fog will hang close to the river, mingling with wood-smoke from villages. The combination creates an ever changing array of compositions as the first light hits the valley. It's amazing. I usually enjoy these views on the way down rather than on the way up, because I like to make my way to the temple long before the sun has risen. 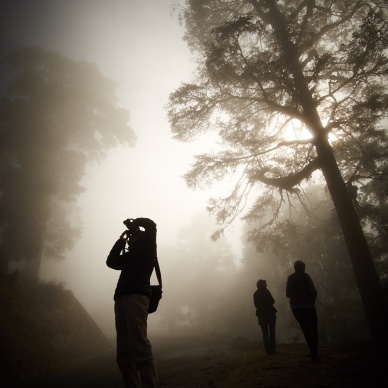 We start the walk around 5:30am, with the aid of flashlights, and take our time ascending. There’s a lovely big prayer wheel at the junction between the rice fields and the mountain trail, a good place to pause before committing to the steep path ahead. 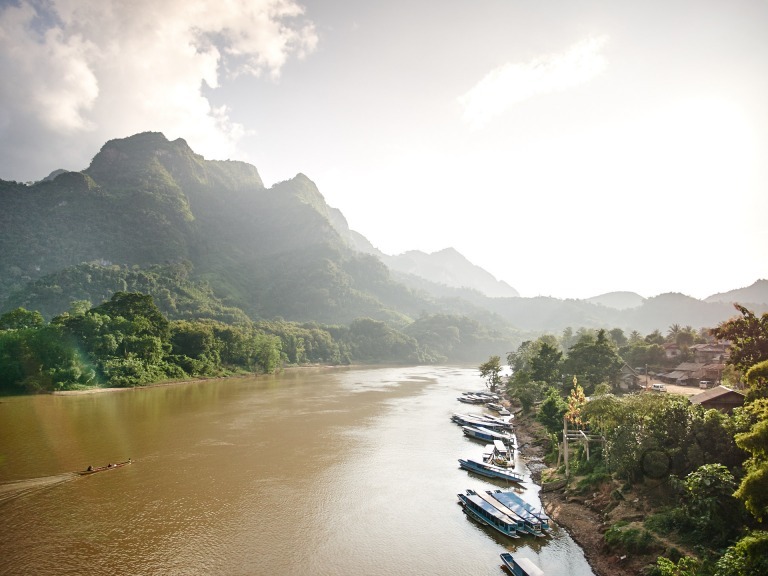 We typically arrive at Khamsum Yulley around 6:30am and then wait for the sun to make an appearance. The temple is cared for by a small group of monks who live nearby, and they are happy to unlock the doors for visitors even at such an early hour. Like any temple in Bhutan there is no photography allowed inside, but you can take your camera bag up the three flights of stairs that exit at the roof. A little panel of steel slides backwards to reveal a panoramic platform at the very top and access to a small chorten that rests on the very peak of the temple. The chorten is lovely, but the views are amazing. 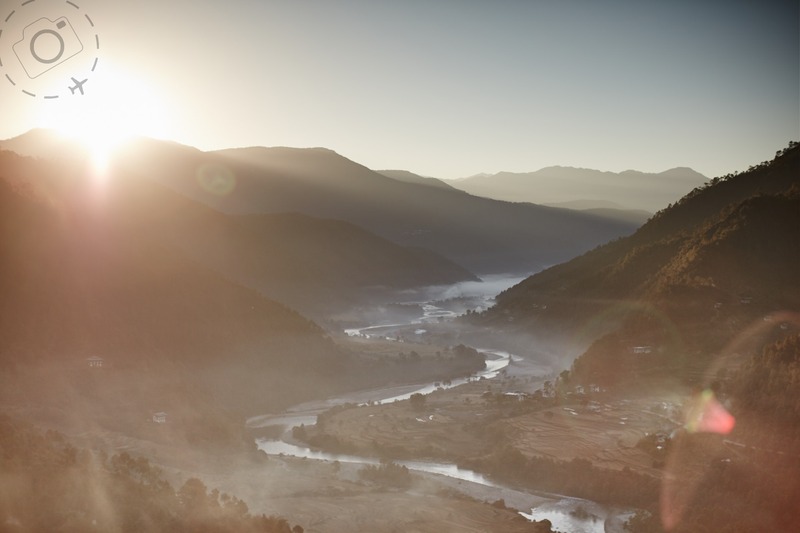 The very same rice terraces that we walked through in the dark are now laid out below us, with views down the valley where the river Mo flows towards Punakha Dzong. At 6:30am the light is bright enough to start shooting the landscape, but the sun still has not appeared. Some of the peaks behind us are lit red with the first rays of light, but it isn’t until 6:50am that we are struck by the sun ourselves. Fingers of light reach across the valley below. In the next half an hour we see the rest of the valley bathed in sunshine too. The views in winter are stunning. Summer time tends to offer very cloudy skies and unsettled weather, but November thru to March is cooler and very much drier. People always imagine that Bhutan must be horrendously cold in the winter but it’s really not like that at all. Most of Bhutan is dry and sunny. The snow falls are high up in the big mountains and winter is wonderful and dry, perfect for photographers. 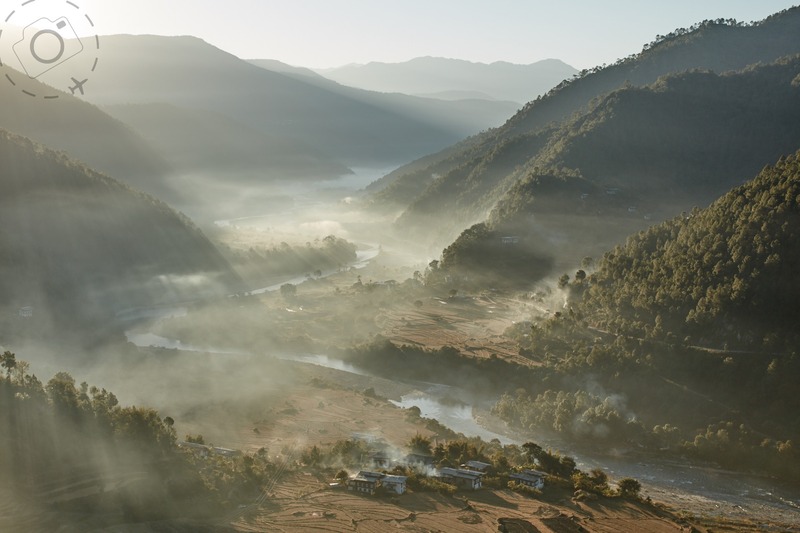 Winter in Punakha also holds the possibility of heavy mist in the mornings, which adds something very special to sunrise at Khamsum Yulley. On cooler mornings the air is calm and a mist gathers low over the river, offering layers of haze to catch the light. Even without the misty mornings the villages along the river start firing their wood stoves before dawn so you get smoke drifts in place of mist. Either way, the effect is a richly intricate landscape with the sun rising over nearby ridges to backlight the haze. The scene offers joy at almost any focal length. Shooting wide lets you pull the sun flare into your frame and capture the trees, terraces and valley below. 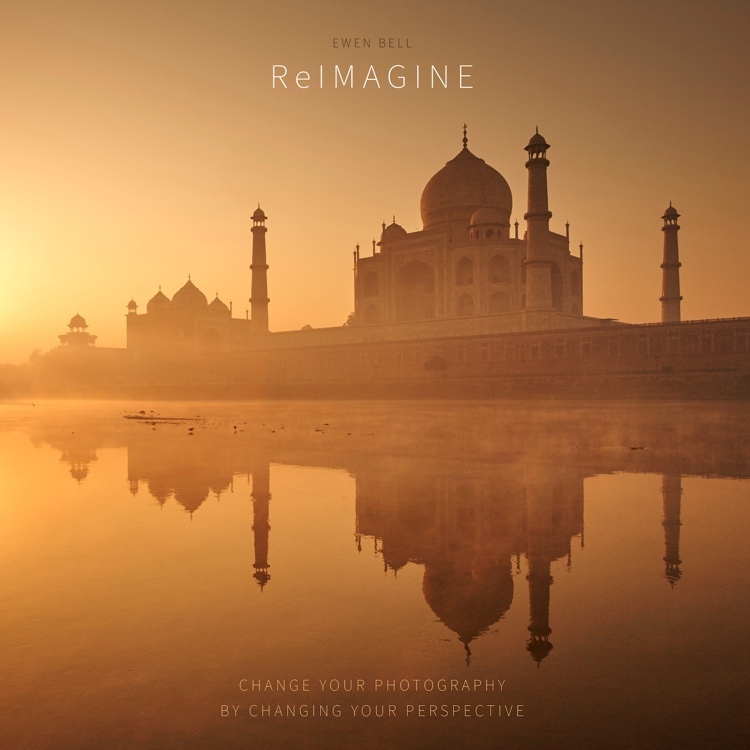 Shooting long lets you isolate villages, rice paddies and the plumes of backlit smoke or mist. There are stories playing out in the fields with horses grazing, families harvesting and monks walking down the trails. If you don’t like backlighting then this sunrise will not please you. The art here is shooting into the light and dancing with the haze. We carry our breakfast up the hill for sunrise so we can enjoy the serenity and peacefulness at the top. I’ve never yet seen anyone arrive at Khamsum Yulley before we depart to go down the trail again. Mostly we encounter tourists heading up sometime around 9:30am, as we are taking photos of rice and cows in the terraces. It should only take us 30mins to get back down, but allowing for photos it takes well over an hour. 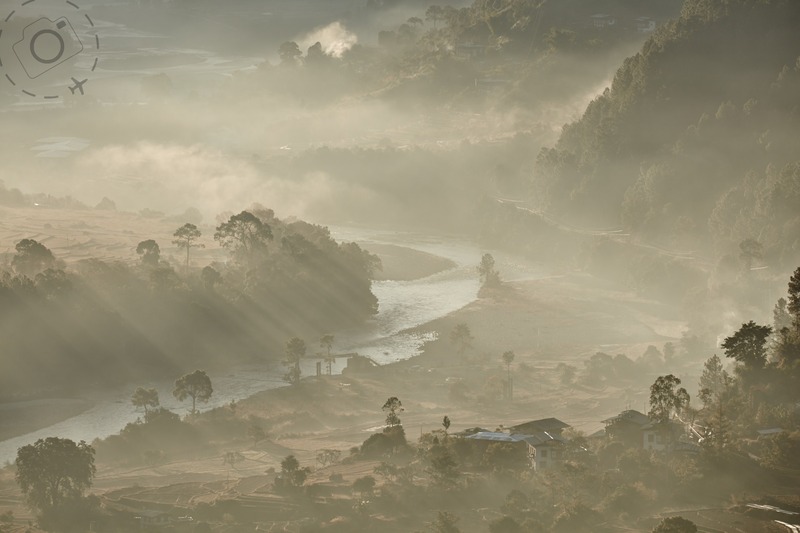 There are so few opportunities to embrace the morning light in Bhutan that Khamsum Yulley has become a permanent fixture for my photo tours into Bhutan. The walk up the trail is demanding but it makes for good preparation before heading to Tigers Nest. It’s about 1/4th of the hike to Tigers Nest in terms of effort and the temple rests at much lower elevation. Best chicken curry in Bhutan can be found near the Punakha taxi stand. Raven’s Restaurant is hidden away amongst the general stores, a level above the street. They make an amazing chicken curry with depth of flavour and lots of fresh ingredients. It’s light and delicious, and served with great vegetable sides and a coriander rich azay. River rafting has been on offer in Punakha for a few years now and the service runs very smoothly with a minimum of fuss of drama. The water is very tame and the paddling very minimal. It’s a peaceful trip downstream for an hour, finishing with a slow drift past Punakha Dzong and landing on a beach just past the confluence of the Mo and Pu rivers. It won’t be the most amazing photographic opportunity but it will be a pleasant chill out with very little chance of actually getting wet. Rice harvesting is always a great photographic subject, and Punakha has a range of micro-climates so there’s usually rice being cut from September through to November. A huge proportion of the national rice harvest comes from here, including a special product that is packaged for sale to tourists and endorsed by the royal family. The temple of Chimi Lhakhang is a lovely walk through rice terraces in the cool morning air, a temple placed on the site where the Divine Madman (Lama Drukpa Kuenley) subdued demons he captured at Dochu La. The Divine Madman was known for his phallic power and hence the symbolism of male potency is rampant through the village of Chimi. Chimi Lhakhang hence is still a place where couples visit to increase their chances of conceiving a baby with the help of the monks. Lobeysa is a small village at the junction of the highway and the road to Punakha. It’s little more than a few truck stop restaurants and a modest sized produce market. Photographically the market is really wonderful though, with local produce and friendly faces to shoot. We enjoy the chili-chop and momo offerings at lunch, plus the promise of fresh fruit and tropical treats from the market. There are touristy options for lunch not far from Lobeysa that are clean and tidy and really boring. Punakha Dzong Festival takes place around February each year in the dzong. You have fewer travellers to Bhutan in February and lots of good hotels, so it’s one of the better festivals to visit if you don’t want to travel all the way to Central Bumthang or further east. The festival is richly colourful and well patronised by the locals. You can expect to see not only the families of Punakha at this festival, but ethnic groups who come down from high elevations to the north as well.